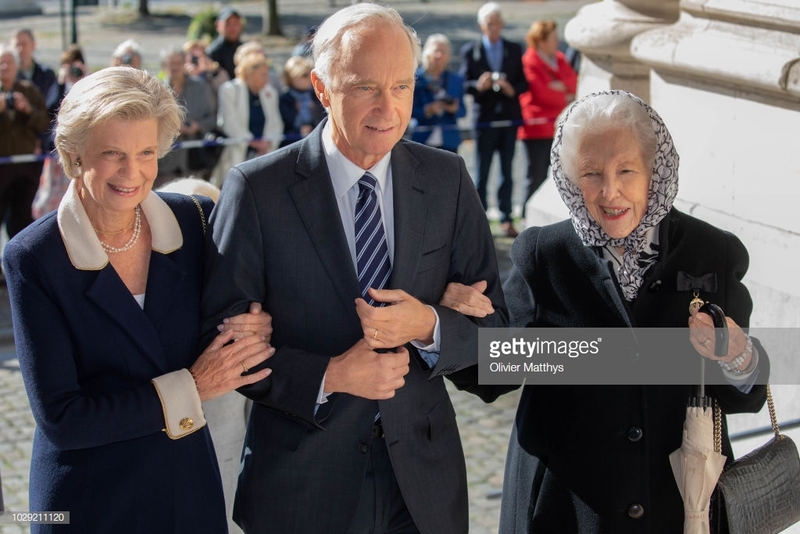 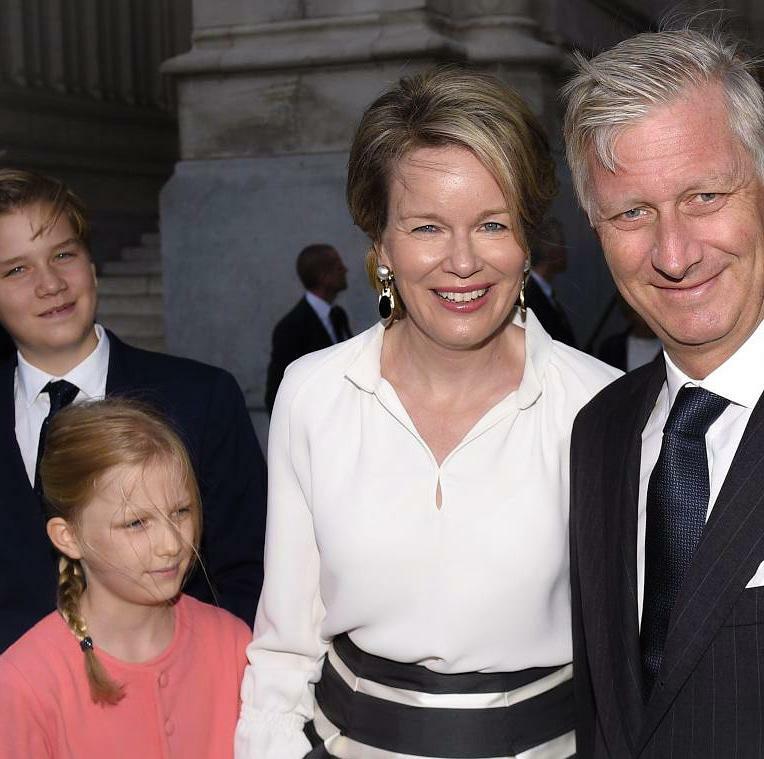 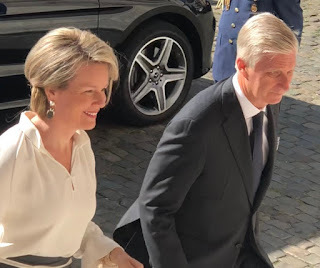 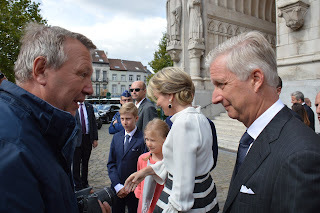 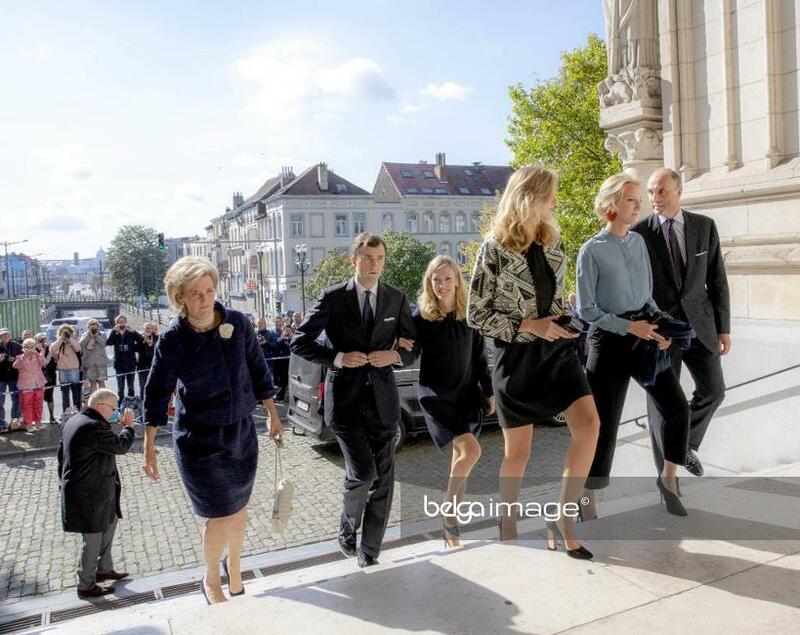 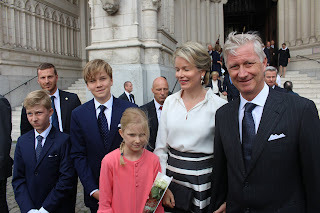 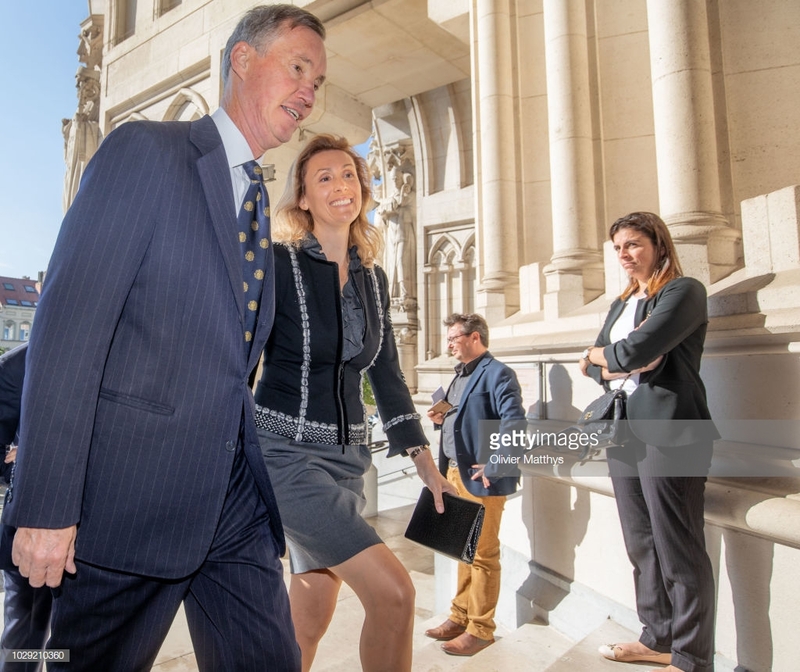 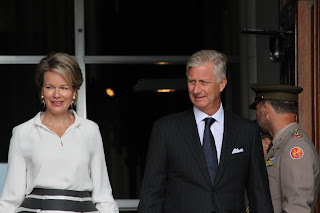 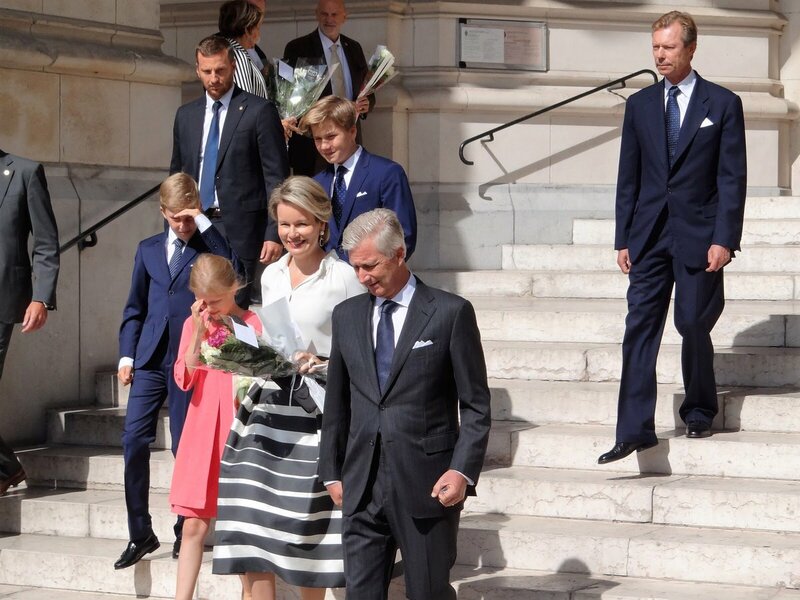 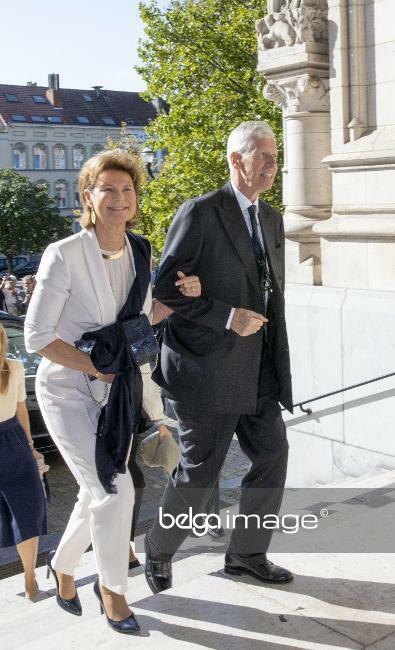 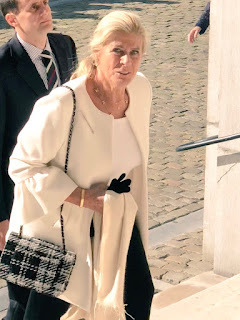 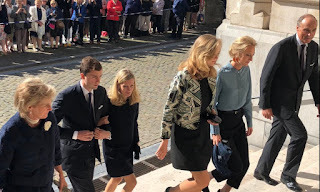 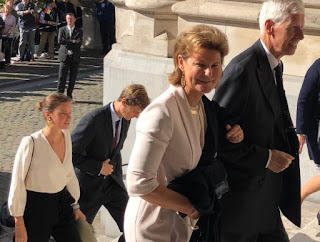 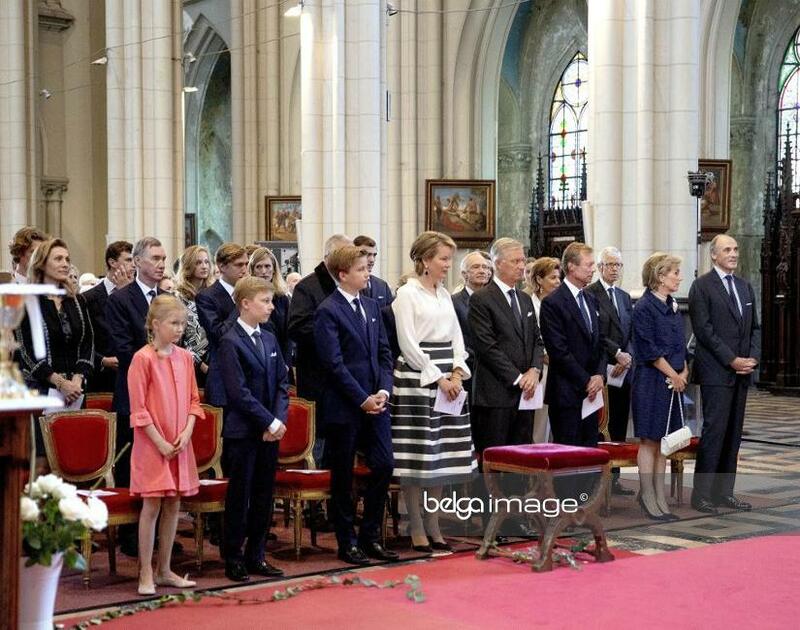 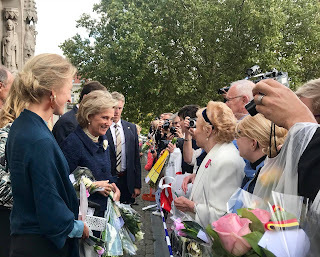 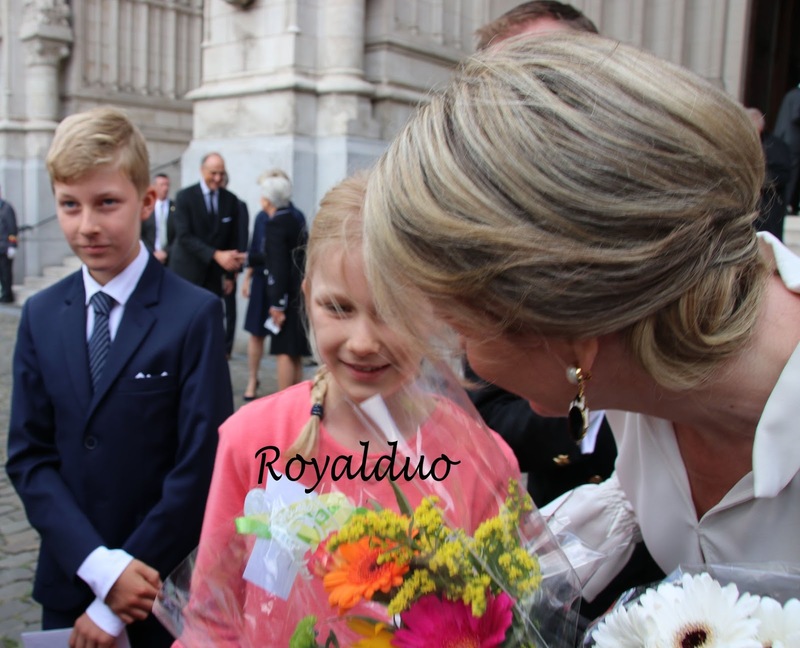 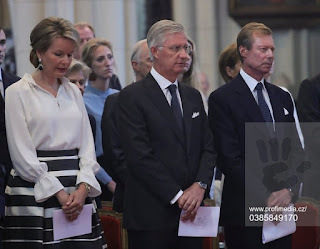 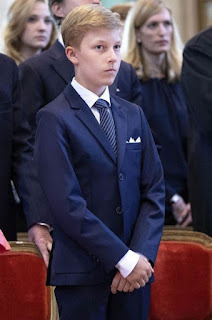 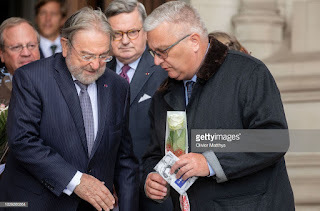 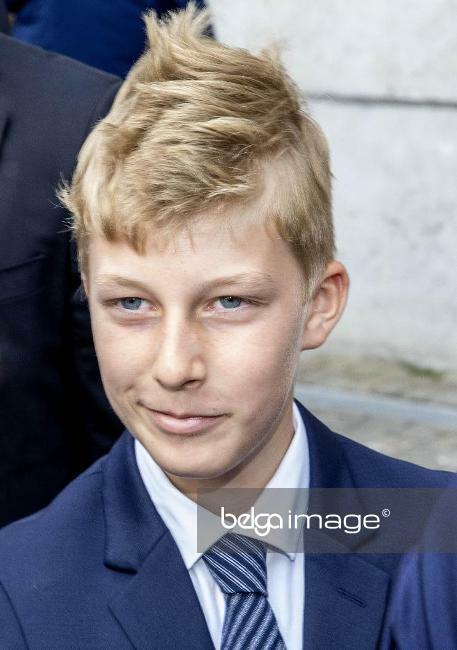 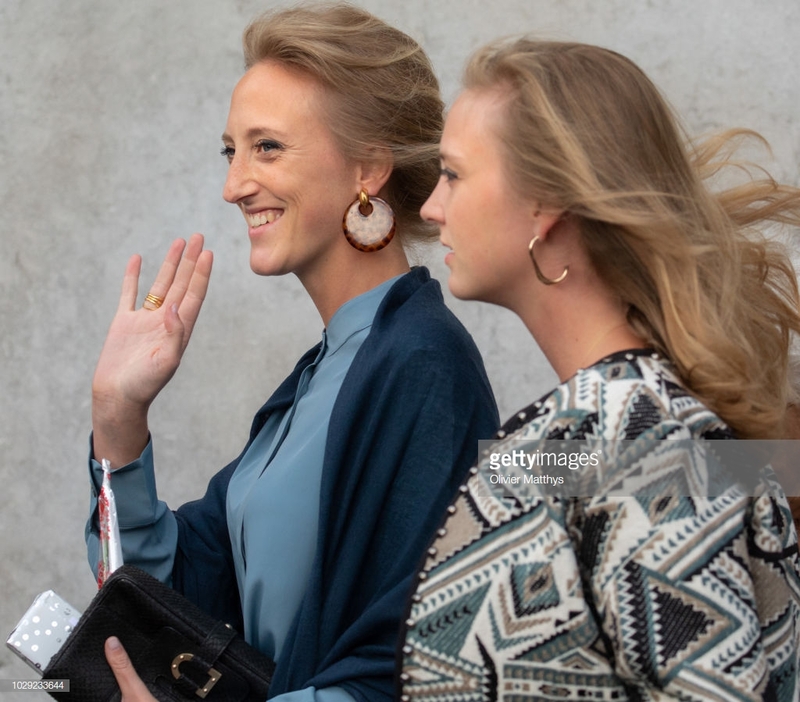 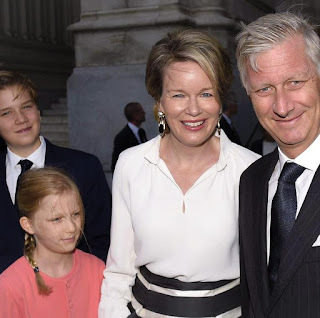 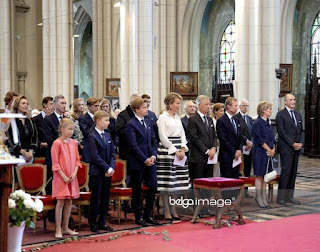 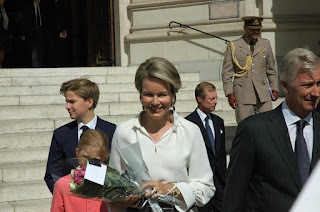 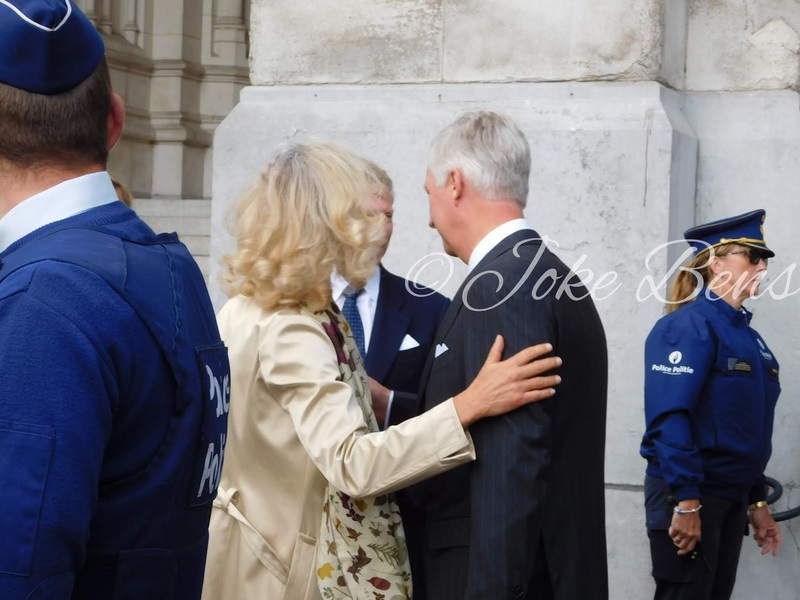 King Philippe & queen Mathilde were joined by a large number of family members for a mass at the Notre Dame de Laeken church, commemorating the passing of king Baudouin in 1993. 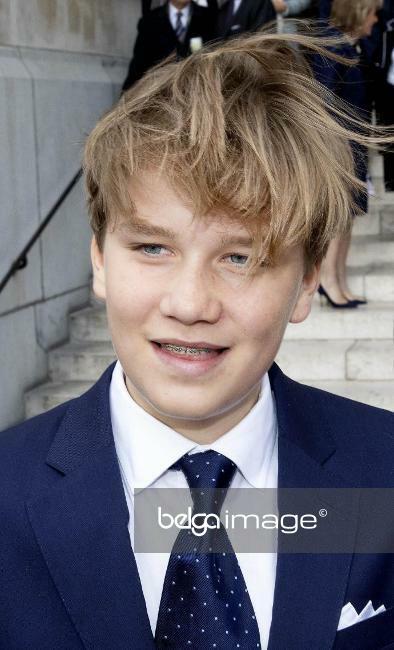 Koning Filip en koningin Mathilde komen aan voor de herdenkingsdienst van de 25ste sterfdag van oom koning Boudewijn. 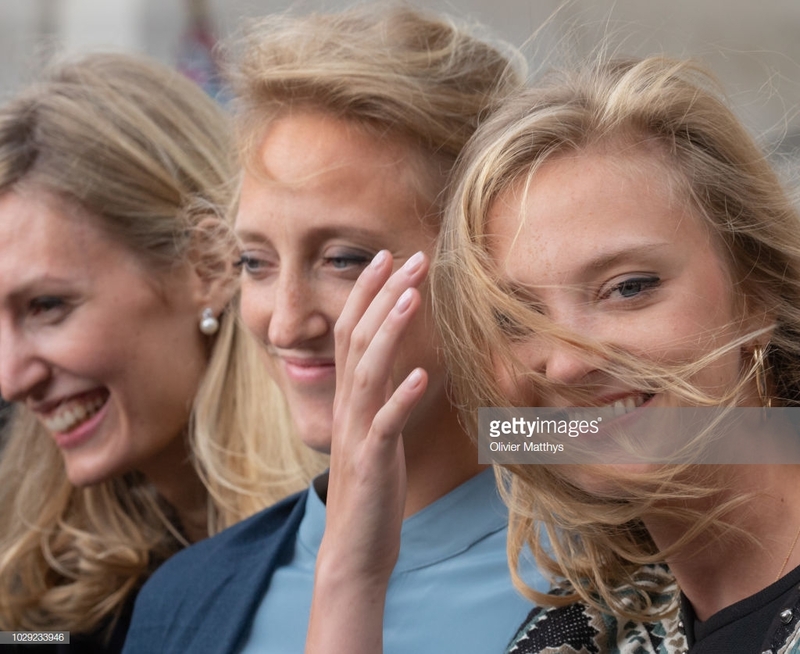 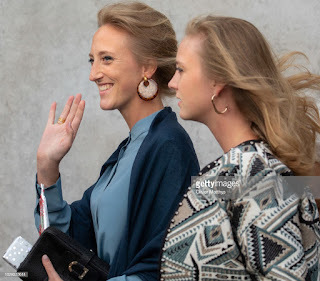 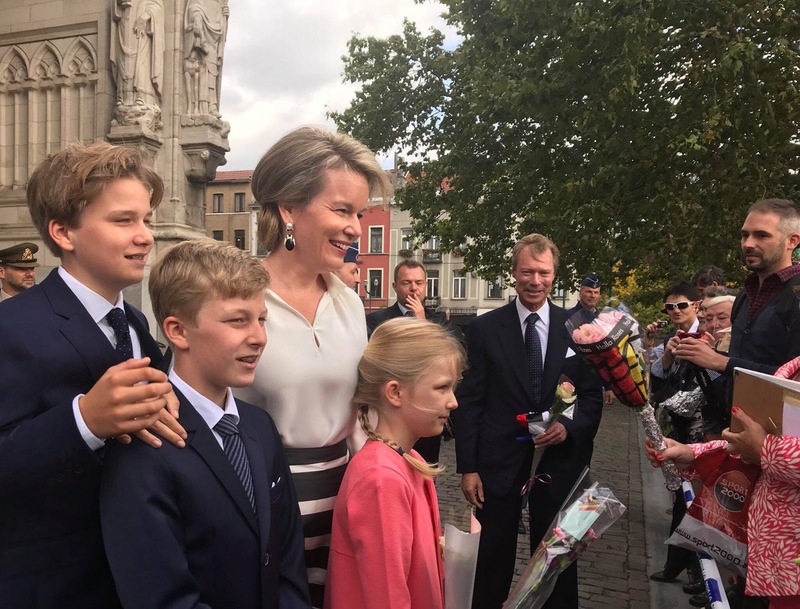 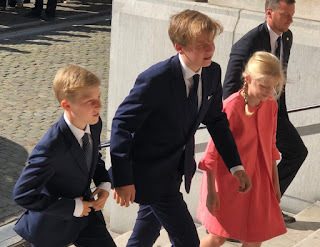 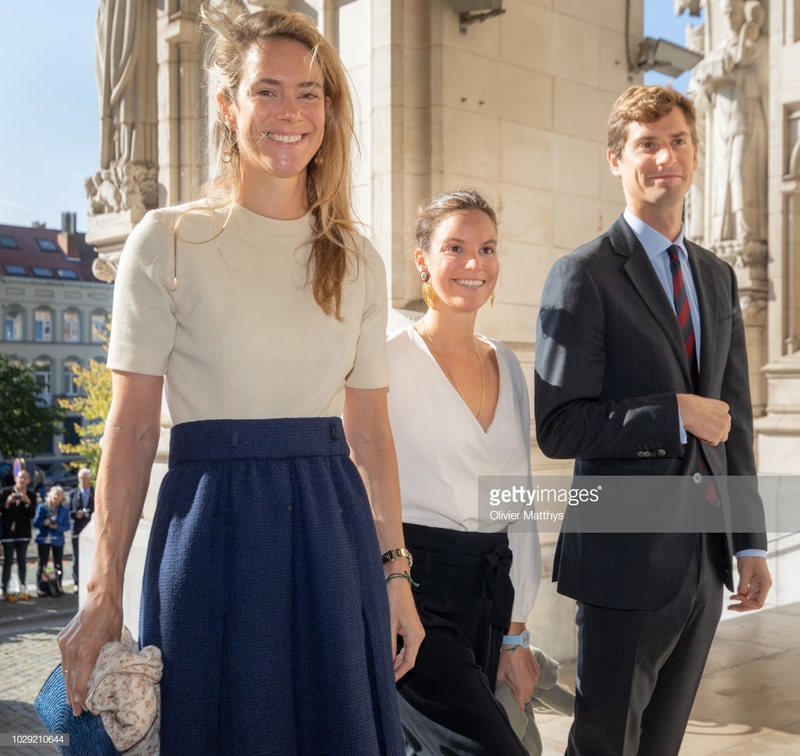 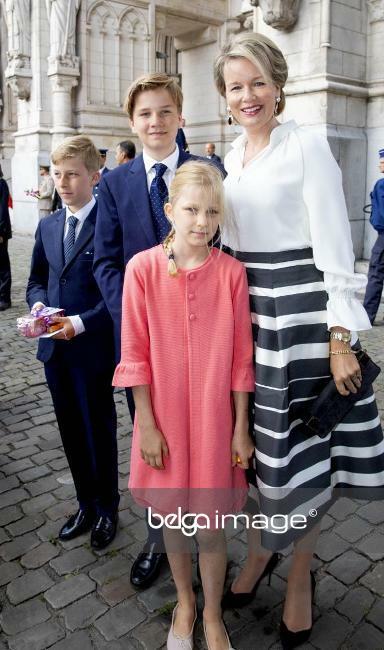 Princess Astrid and prince Lorenz with their children Amedeo (32) & his wife Lili (who looks like she could be pregnant again), princess Luisa (22) and princess Laura (30). 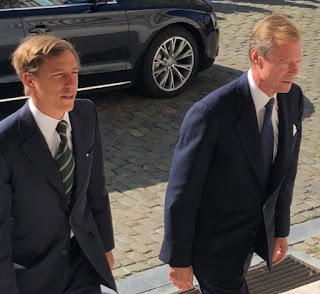 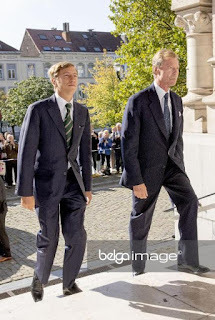 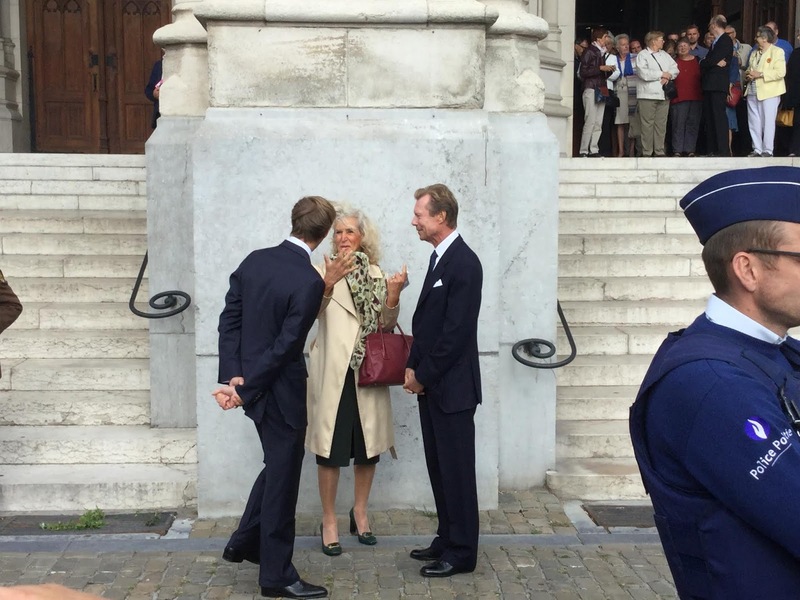 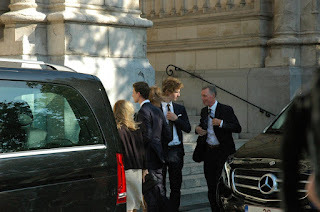 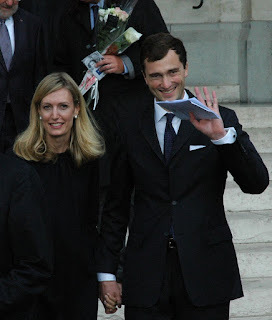 Grand duke Henri of Luxembourg and his son, prince Louis (32), now divorced from Tessy Antony. 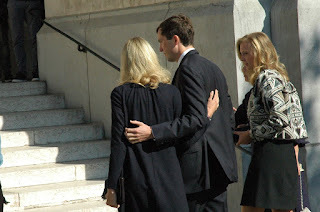 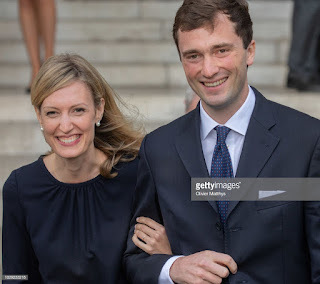 Prince Guillaume & princess Sybilla of Luxembourg. 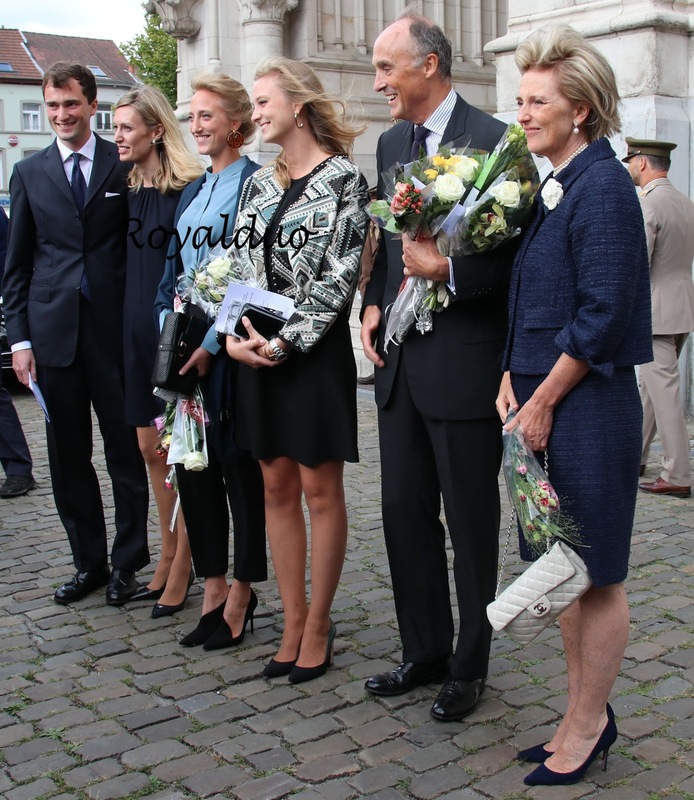 Princess Margaretha of Luxembourg & prince Nikolaus of Liechtenstein, with their children, princess Annunciata (33), princess Astrid (31) and prince Josef (29) of Liechtenstein. 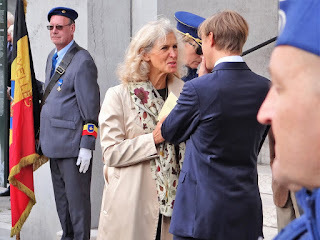 Princess Marie-Astrid of Luxembourg & archduke Carl Christian of Austria Este with his mother, princess Yolande de Ligne. 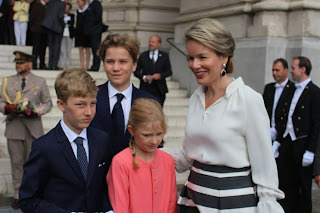 Princess Léa and her son, Renaud Bichara. 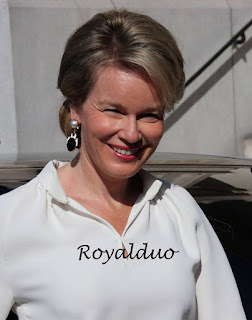 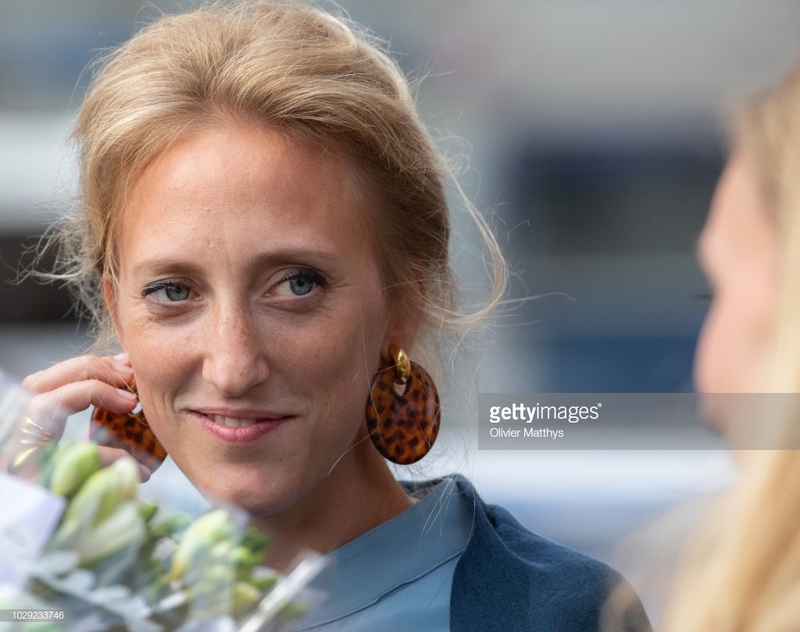 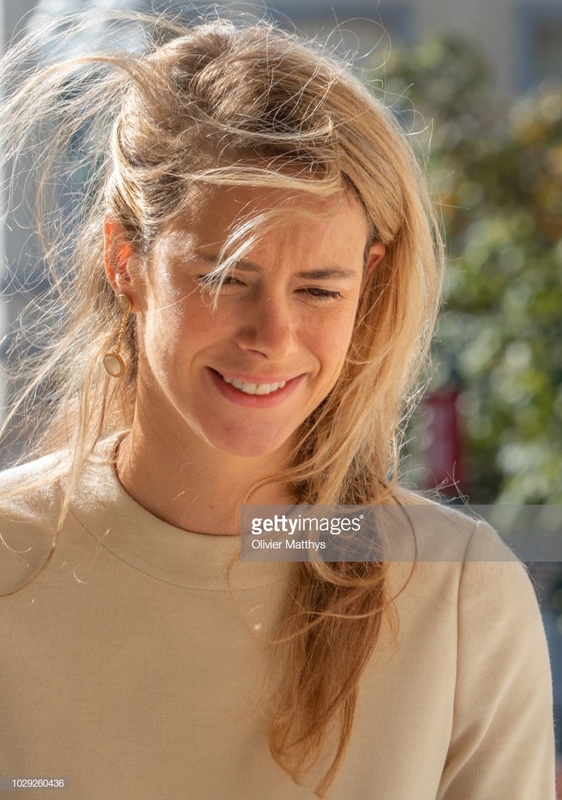 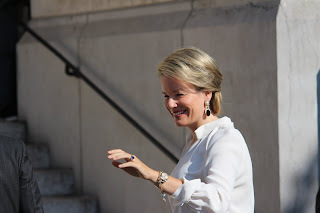 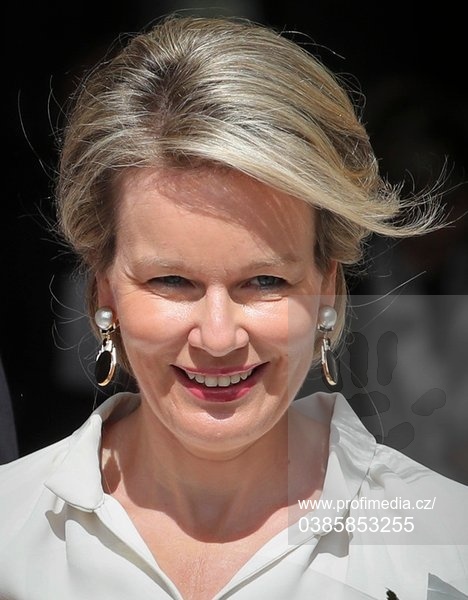 After the mass queen Mathild told a lady crown princess Elisabeth is doing "well, very well" in Wales. 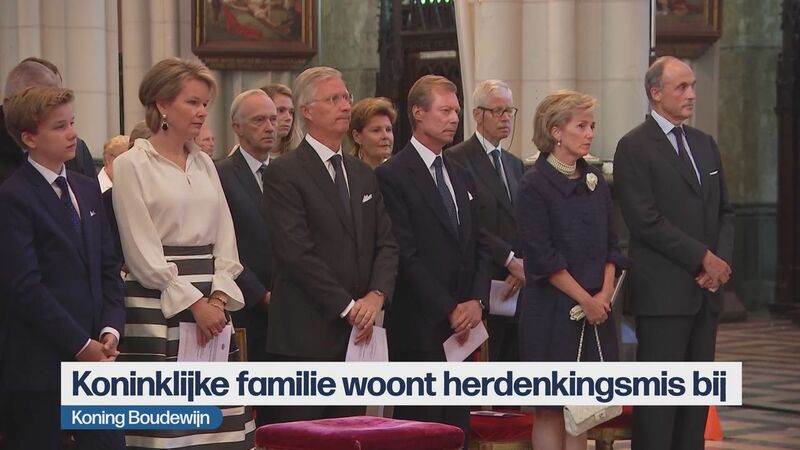 She added that it's quite an adjustment for the entire family now she's gone. 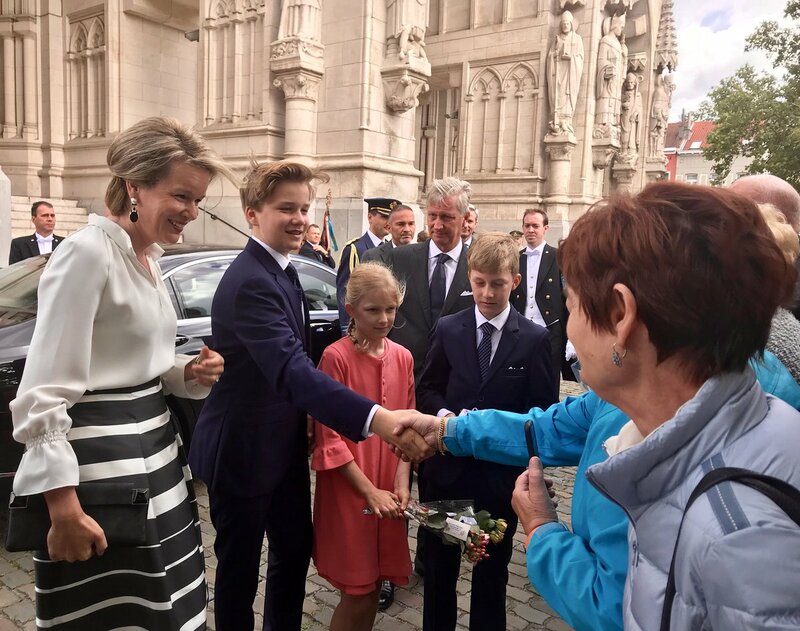 Prinses Elisabeth (16) stelt het “goed, heel goed” op haar nieuwe school in Wales, waar ze twee weken geleden begon, aldus koningin Mathilde. 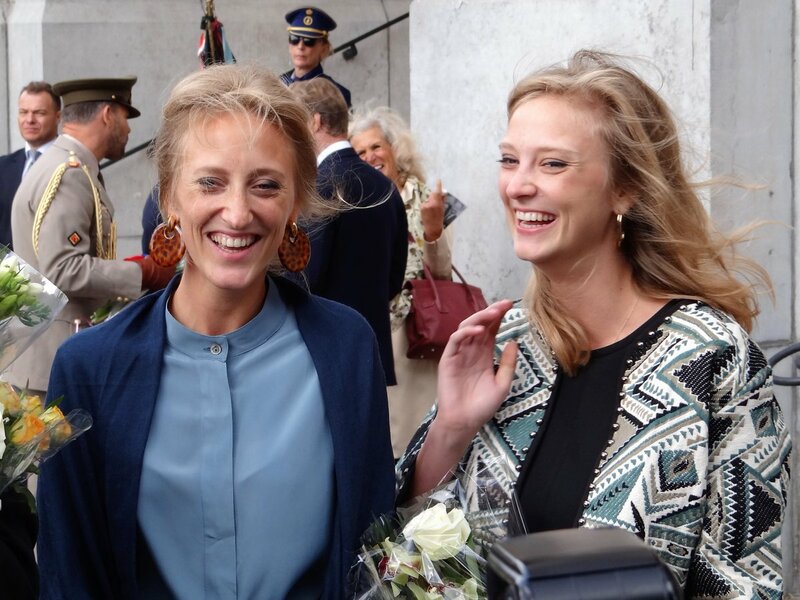 “Het is even aanpassen voor ons”, zegt de mama over het gemis op het thuisfront. 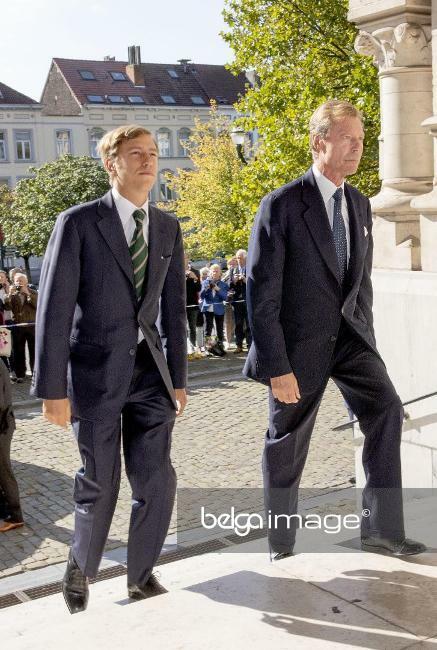 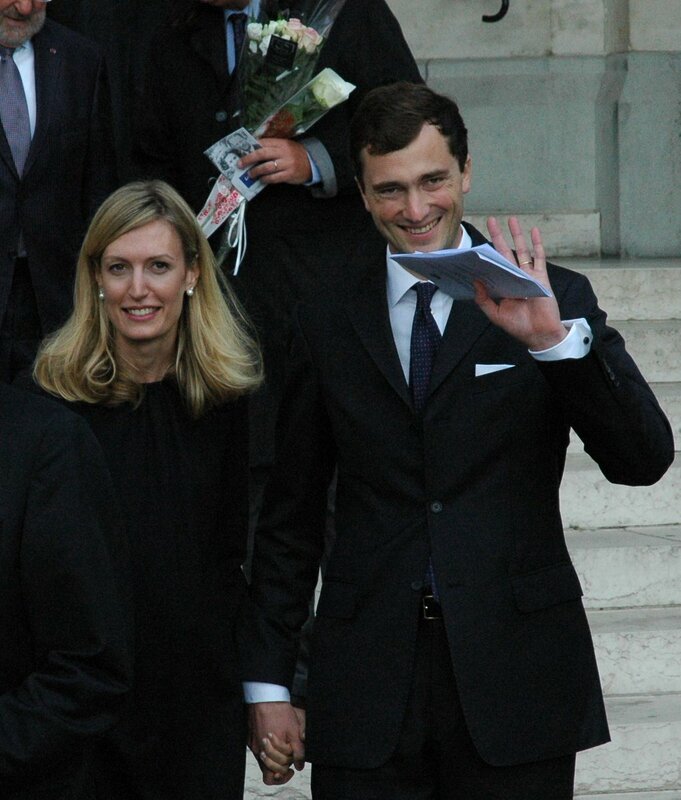 Prince Laurent and Herman De Croo.